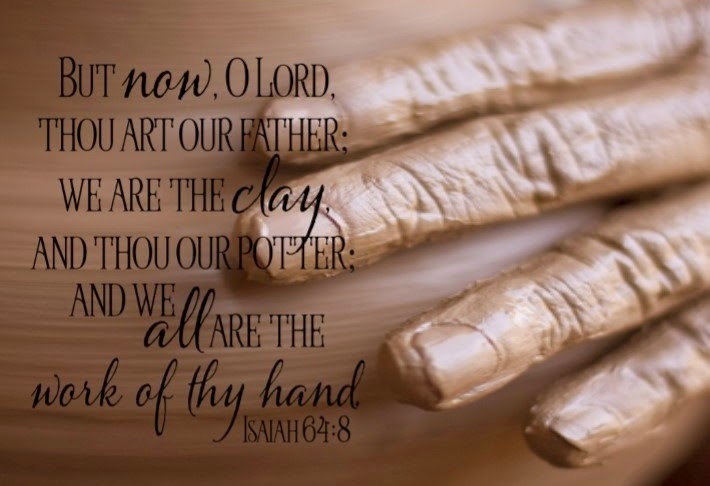 The Word Art Wednesday Blog has given another wonderful verse to use and share! Week after week they give us a verse and opportunity to win a terrific prize. Here is an example of that overlay. This photo is not one of my own. If you like this image and verse together you can down load and print this for your card making. This has a very nice masculine feel to it. I've been playing with my cricut machine this cut is from Elegant Embellishments cartridge - one of my favorites! I encourage you to stop by Word Art Wednesday , read the devotion and join the Challenge! This is BEAUTIFUL, Ginny. Thanks so much for stopping by to share your art with us. We're SO grateful to have you play along and hope that you will join us again soon.